From a distance, you could easily mistake the delicate, fluffy Bedlington terrier for a lamb. With its woolly coat, high-stepping gait and button-eyes, it looks as cuddly as can be. 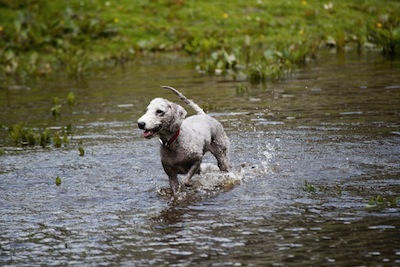 But don’t be fooled – the Bedlington is a true terrier, who is more than capable of fending for himself (‘Mild in repose but full of courage when roused,’ reads the breed standard). 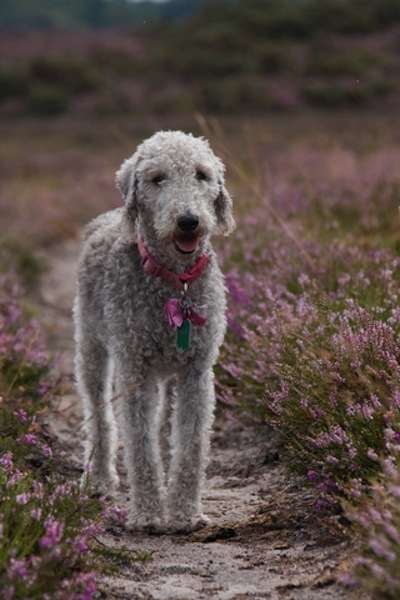 Back in the 18th century, the Bedlington terrier’s ancestors were bred in and around Northumberland’s Rothbury Forest – once a mining area – to catch rabbits and pursue foxes and badgers. Tenacious in pursuit above ground and always eager to go to ground in search of quarry, they became popular with gamekeepers. Soon, Bedlingtons’ fame spread beyond the North, and an association for the breed was formed in 1877. Descended from whippets, Bedlingtons are blessed with terrific speed and agility, as well as keen eyesight. 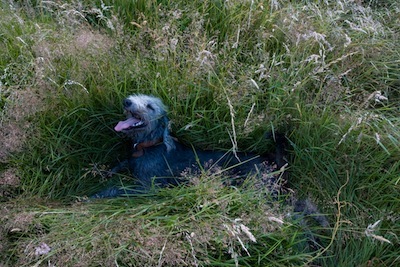 Some historians have suggested that the unmistakeable texture of their linty coats came about as a result of crossing otterhounds and Dandie Dinmont terriers, while others believe that the Bedlington owes much to the rough-coated Scotch terrier. 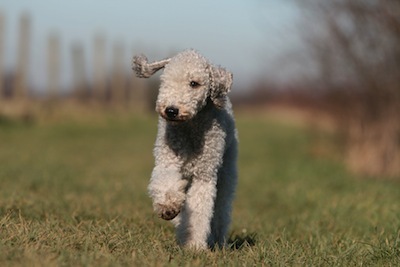 Although modern-day Bedlingtons continue to have all the attributes of first-class working dogs, most are kept as family pets. They’re loving, sensitive and mild-mannered – their sighthound ancestry means that they have a gentler temperament than many terriers. However, owners do need to keep an eye on them when they’re off the lead, as their chasing instinct can kick in without warning. Maintaining their distinctive silhouette and the quality of their thick, non-shedding coats calls for regular trims, and their show-clip, which leaves them with pom-poms on the tips of their ears, requires specialist knowledge.